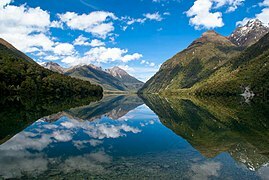 New Zealand is an archipelago of around 600 islands located in the south-western Pacific Ocean, near the centre of the water hemisphere. 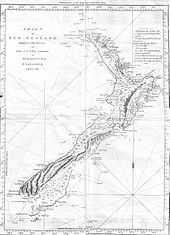 The two main islands by size are the North Island and the South Island, separated by the Cook Strait; the third-largest island, Stewart Island, is located 30 kilometres (19 mi) off the tip of the South Island across Foveaux Strait. 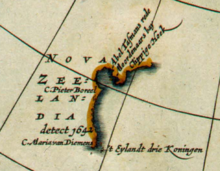 The three largest islands stretch 1,500 kilometres (930 mi) across latitudes 34° to 47° south. 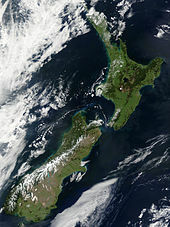 The great majority of New Zealand's population live in the two main islands, with three-quarters inhabiting the North Island. 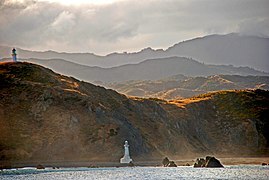 Significantly smaller islands include Waiheke Island, Chatham Island, Great Barrier Island and more, although many are uninhabited. 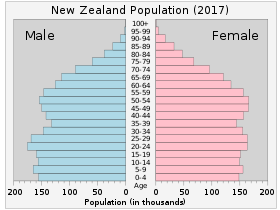 The demographics of New Zealand encompass the gender, ethnic, religious, geographic, and economic backgrounds of the 4.9 million people living in New Zealand. 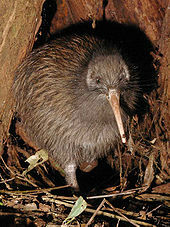 New Zealanders, informally known as "Kiwis", predominantly live in urban areas on the North Island. 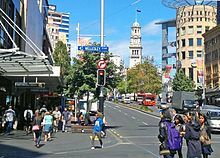 The five largest cities are Auckland, Christchurch, Wellington, Hamilton and Tauranga. 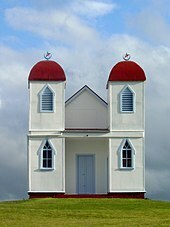 Few New Zealanders live on New Zealand's smaller islands. Waiheke Island is easily the most populated smaller island with 9,770 residents, while Great Barrier Island, the Chatham and Pitt Islands and Stewart Island each have populations below 1,000. 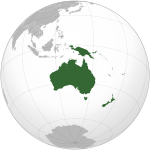 New Zealand is part of a realm and most people born in the realm's external territories of Tokelau, the Ross Dependency, the Cook Islands and Niue are entitled to New Zealand passports. 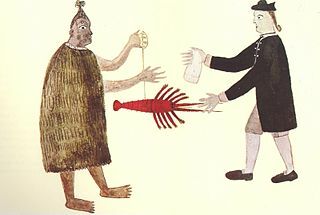 In 2006, more people who identified themselves with these islands lived in New Zealand than on the Islands themselves. 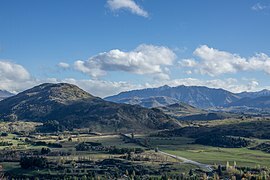 The Northland Region is the northernmost of New Zealand's 16 local government regions. 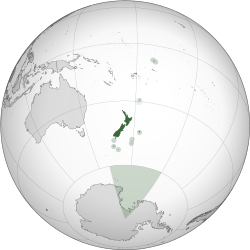 New Zealanders often call it the Far North or, because of its mild climate, the Winterless North. The main population centre is the city of Whangarei, and the largest town is Kerikeri. Mahia Peninsula, is located on the east coast of New Zealand's North Island, in the Hawke's Bay region, between the cities of Napier and Gisborne. 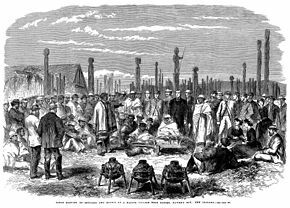 New Zealanders, colloquially known as Kiwis, are people associated with New Zealand, sharing a common history, culture, and language. 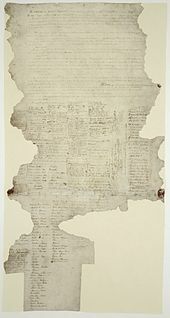 People of various ethnicities and national origins are citizens of New Zealand, governed by its nationality law. 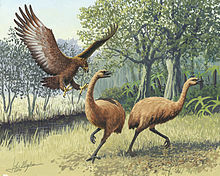 An Encyclopaedia of New Zealand was an official encyclopaedia about New Zealand, published in three volumes by the Government of New Zealand in 1966. Edited by Dr. Alexander Hare McLintock, the parliamentary historian, and assisted by two others, the encyclopaedia included over 1,800 articles and 900 biographies, written by 359 contributing authors. Housing in New Zealand is based traditionally on the quarter-acre block, detached suburban home, but many historical exceptions and alternative modern trends exist. 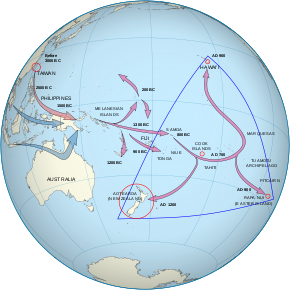 New Zealand has largely followed international designs. 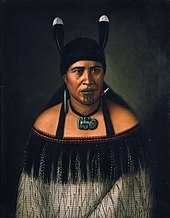 From the time of organised European colonization in the mid-19th century there has been a general chronological development in the types of homes built in New Zealand, and examples of each generation are still commonly occupied. 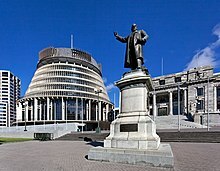 Mental health in New Zealand generally follows the trends of mental health in other OECD countries. 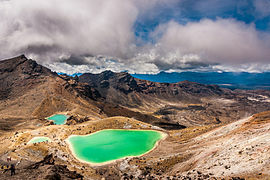 New Zealand's 'outdoor life style' and high standard of living are balanced by isolation and a self-reliant culture, which discourages asking for help. Historically, people with mental health problems were institutionalised, whereas now the focus is on care in the wider community. The stigma around poor mental health has been lessened in recent years as a result of this change and public education campaigns. 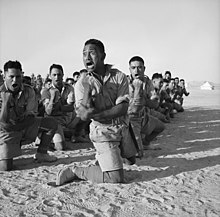 However, New Zealand's minorities and youth continue to be over-represented in the negative mental health statistics.